From screws and fixings to fasteners, workwear and power tools, Sky Blue Fixings is a local trade and DIY hardware store based in Coventry. 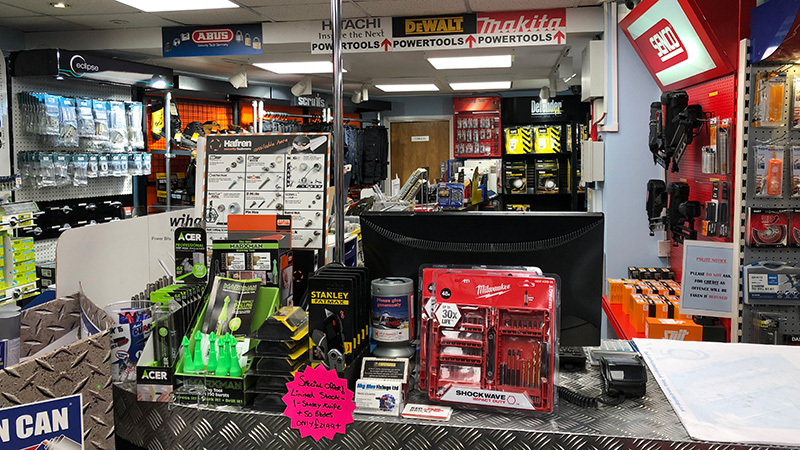 The independent business has been supplying quality branded tools and parts to trade and DIY customers throughout Coventry and the Midlands for over 21 years. Call us on 024 7644 8864 during opening hours if you need advice or want to check stock. The Sky Blue Fixings trade counter is open 6 days a week and is conveniently located close to the centre of Coventry, with free off-road parking making it easy to stop by and pick up supplies. 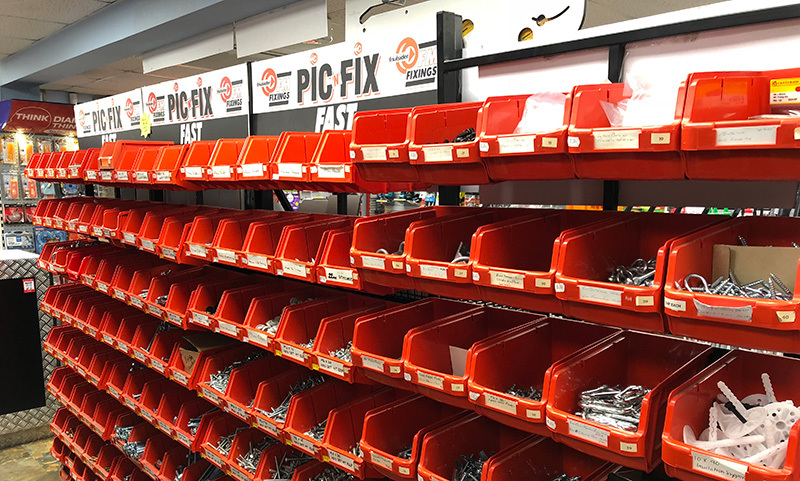 The tools and fixings shop, established in 1998, has a large variety of stock for both DIY and trade customers available on the shelves, offering competitive prices and the option to buy singular screws and fixings. With knowledgeable and helpful staff able to advise customers on products and parts, the trade counter provides a first-class service. At Sky Blue Fixings we stock quality brands in store. If you can’t find what you’re looking for then let us know – we have access to a wide range of products through our existing suppliers and can usually get a hold of anything next day. Our hardware shop is easy to find, it is near to the centre of Coventry and easily reached from the M6, M69 and A45. See below our full address and opening times. If you are finding us with sat nav, enter CV2 4JZ – we are located on the corner of Shakespeare Street and Dane Road.